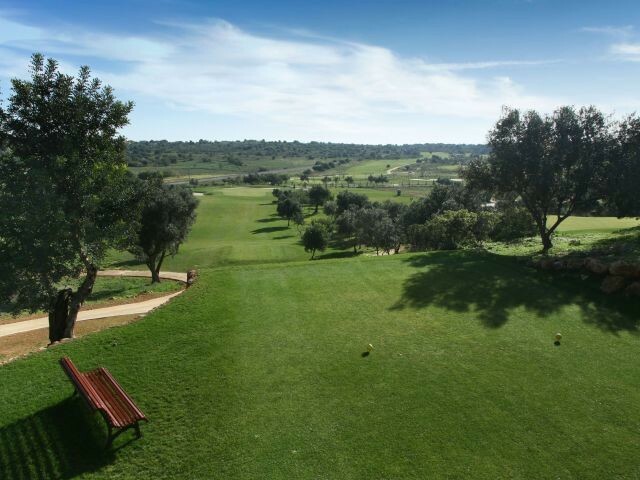 Please select a date of play to check availability on Silves Golf. 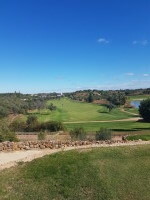 This latest course belonging to the Pestana Group is surrounded by typical Algarve fruit orchards and small farms. The course has been designed to test the golfer's quality in hitting a well directed ball using the correct choice of club. This point is immediately emphasised as you stand on the first tee faced by two water hazards flanking the fairway. 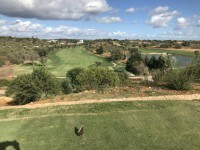 The Silves Course has been described as designed for attacking play whilst the bunkers are well placed to cause possible trouble to the 'big hitters'. Good course in fantastic condition, especially as it's fairly new. The fairways are probably the best I have played on and the tees and greens are not far behind. Not a particularly long course but many holes are reasonably tight and you have to think your way round. The 470 mtr par 5 13th is a fantastic hole with an elevated tee looking down on a fairway that winds around a large lake. It's a must play!! Interesting course with some elevated tees. Feels a lot more open than some other courses in Portugal which I liked with great views of the surrounding area. Could do with better signage! Very friendly club and lovely course in excellent condition. To post a review, score or a notice on Silves Golf page's or to connect with other Silves Golf golfers, please log in to your account or sign up using Google or Facebook.